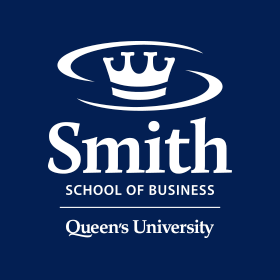 Sept. 29, 2014 - The 2013/2014 Year in Review is now online, with additional material that complements the print edition recently mailed to alumni and friends of Queen’s School of Business. Kingston, ON - Sept. 12, 2014 - QSB faculty, staff and invited dignitaries welcomed the first students to the Queen’s-Renmin Master of Finance program on September 6 in Beijing. Kingston, ON - Sept. 10, 2014 - More than 330 international students were welcomed to the QSB family at a barbecue at Goodes Hall on Sept. 2. Kingston, ON - Sept. 9, 2014 - An intense summer of hands-on work building new ventures from the ground up culminated in a business pitch competition on August 21 at Goodes Hall.